Hi all. 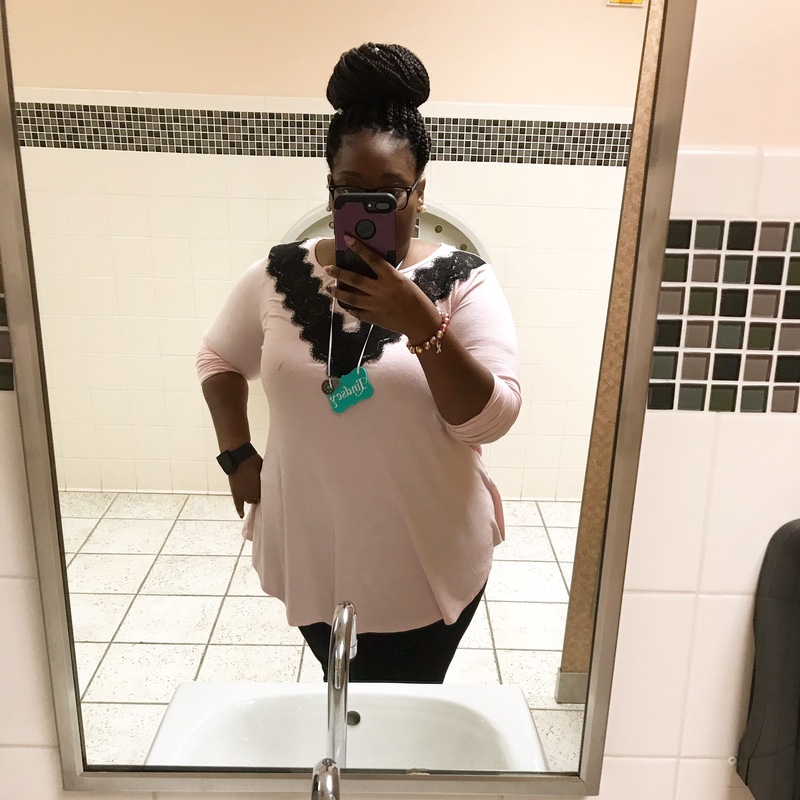 I am back with an update on my gastric sleeve process. I’m so sorry it took so long to come back with an update. If you would like realtime updates please subscribe to my YouTube channel ( http://www.youtube.com/c/LMichelleLesstoLove ) and follow my Instagram (@lmichelle_less_to_love) page.